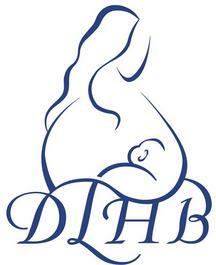 Dr. Lorelei's Healthy Beginnings (DLHB) is a physician-based private medical specialty practice devoted solely to breastfeeding mothers and babies. We're covered by most health insurance plans, and see both mother and child as our patients. Few activities are proven to be beneficial to both babies and mothers as breastfeeding. However, realities of modern life can make breastfeeding a challenge. We are here to support families with their various breastfeeding journeys. We offer advanced information, support, and inspiration to those of you just beginning your journey to help get started in the best direction, and we offer medical expertise and clinical experience to any of you who have run into an unexpected bump in the road or have pre-existing medical conditions that can hinder breastfeeding and breastmilk production. Adoptive breastfeeding can also be assisted. It is our mission to give your baby the best start in life by breastfeeding. Since the innumerable benefits for both mother and baby are directly related to how much breastmilk you give your baby, we will strive to help you meet your breastfeeding goals. 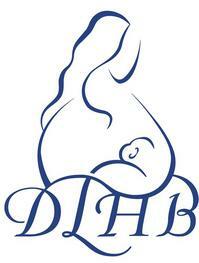 Prenatal breastfeeding classes and breastfeeding support groups offered. Please call for more information or to register.